Originally written in 1968, Robert Hunter’s seminal study of the Ulster Plantation and its impact on two northern counties is recognised as probably the finest scholarly investigation of the subject ever attempted. Following the Plantation from its inception and introduction after the Flight of the Earls to its eventual overthrow in the Irish rebellion of 1641, Hunter left no stone unturned in his quest to discover the answers to key questions that had long perplexed students of early modern Ireland. Why had James I persevered with the plantation on such a huge scale, against the advice of the royal government in Dublin? How was the forfeiture and redistribution of millions of acres of Irish land actually achieved? How much resistance did it incite among the Gaelic population and how was this overcome? How stable really was the plantation between 1615 and 1641? How well populated was it? To what extent was the economy of Ulster transformed by the English and Scottish planters who arrived, and what were their relations like with each other, with their Irish neighbours, and with the Dublin, London and Edinburgh authorities? Drawing upon a wide array of primary sources, many of them rarely used, Hunter lifted the lid on the Plantation as it was actually experienced. Writing with elegant assurance, he showed how developments in Armagh and Cavan both chimed with and deviated from those across the wider province. His mastery of local detail enabled him to detect trends no-one had noticed before and to provide a general overview that paid proper attention to regional variety. For over forty years available only through the library of Trinity College, Dublin, Hunter’s study is published here for the first time. 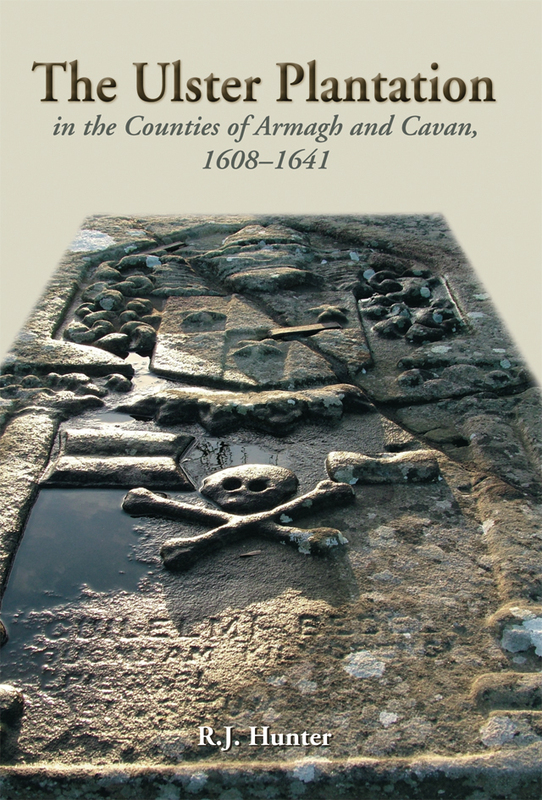 It remains compulsory reading for anyone with a serious interest in Irish history and early modern colonisation.